Wednesday January 16, 2019-The yesterday’s terror attack at DusitD2 Hotel that has so far claimed the lives of 14 innocent civilians may have been as a result of Kenya Defence Forces (KDF) continued stay in Somalia, where they are pursuing the Al-Shabaab terrorists. 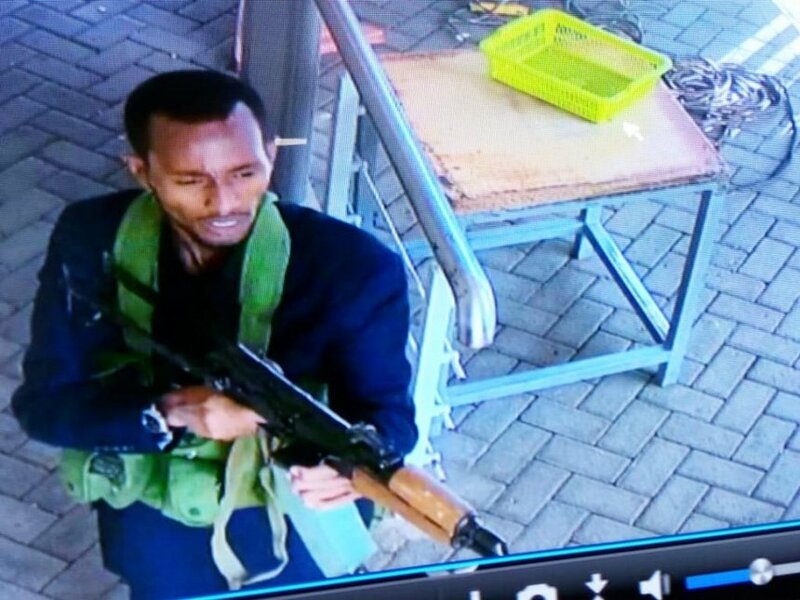 This was confirmed by one of the attackers who confessed that they were angry with Kenyan forces being in Somalia. “Why are you killing our brothers and sisters in Somalia? They no longer attend Madrassa,” one of the attackers reportedly asked before opening fire on innocent civilians, killing two on the spot. This comes even as President Uhuru Kenyatta has remained adamant and resilient, insisting that Kenya will not be cowed by Al-Shabaab and that KDF will not pull out of Somalia. So far, the threat has been neutralised and all the attackers at DusitD2 killed.